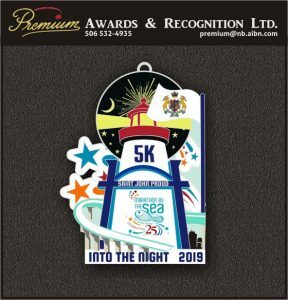 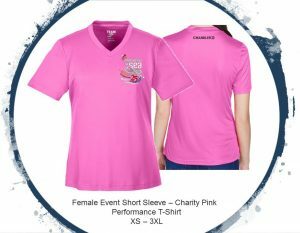 Into the Night 5K Registration Fee: $25 for 25 Years!! The Into the Night 5 Km & Fireworks Extravaganza is a sellout every year. 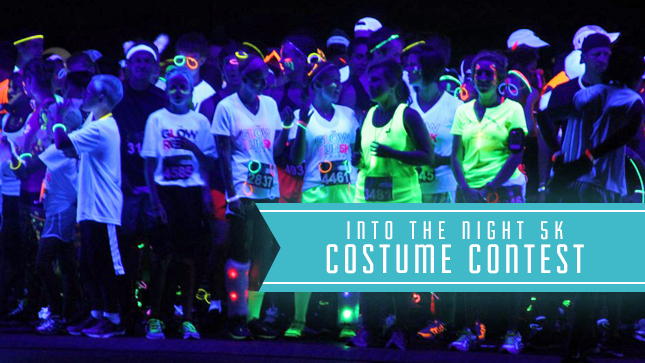 Runners gather at the Diamond Jubilee Cruise Terminal dressed in their best glow attire getting ready to light up the streets of Saint John. 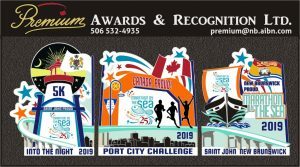 At dusk (approx.21:40) participants hit the street running passing through the middle of the Kickoff Party at Market Square with music blazing. 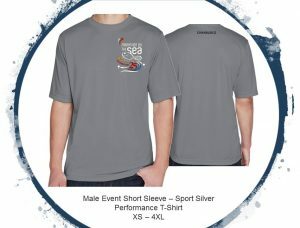 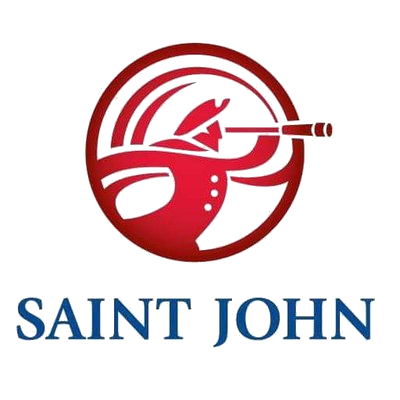 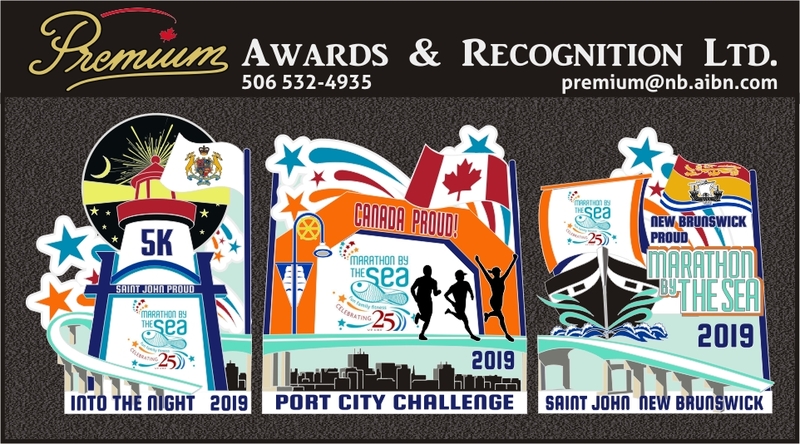 Then it’s onto the nighttime views and sounds of the Harbour Passage as time passes participants are waiting with baited breath for the first runner to finish sets off the Fireworks Extravaganza show the largest summertime fireworks display Saint John has to offer.